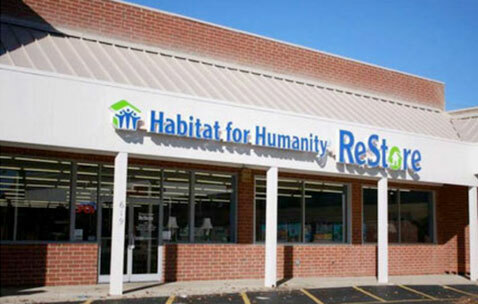 Thank you for making a safe and secure donation to Habitat for Humanity of Forsyth County. and all donations are 100% tax-deductible. Support of Habitat for Humanity of Forsyth County comes in many forms. Please consider one of the various planned gift options to help future generations secure safe and affordable housing, while at the same time providing for the security of your loved ones. When you give to Habitat for Humanity of Forsyth County through your estate or long-term financial plans, you are forging your life legacy with our housing ministry and ensuring that later generations can secure decent, safe and affordable housing. 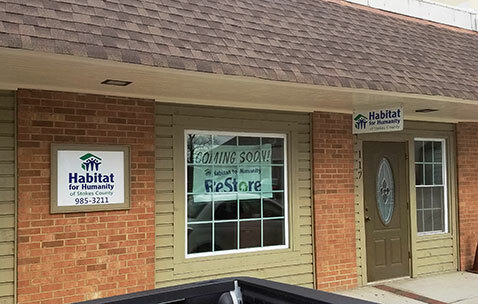 If you have already included Habitat Forsyth in your estate plans, or are considering doing so, please contact Geri Wright at geri.wright@habitatforsyth.org or 336.306.8254. LEAVE YOUR PERSONAL LEGACY OF HOPE. 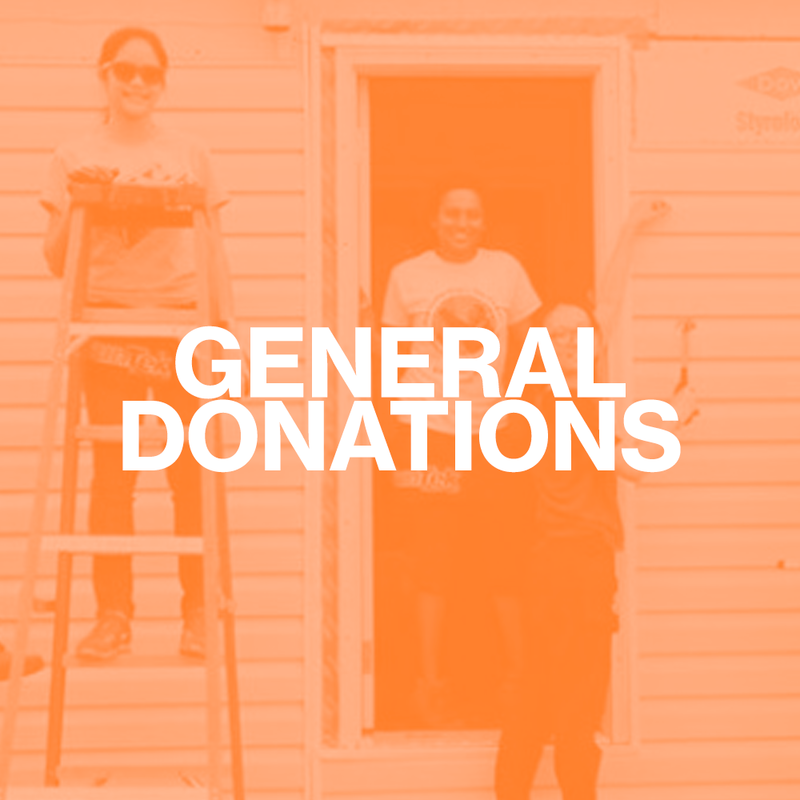 If you have a parcel of land you are interested in donating, please contact Director of Construction and Land Development, Joe Brown, at joe.brown@habitatforsyth.org or call 336.765.8854 x 103. With the Cars for Homes program, you can donate a car to Habitat for Humanity of Forsyth County and help us build houses! If you have an older car, truck, van, trailer, RV or boat taking up valuable space in your yard, consider donating it to support our mission of eliminating sub-standard housing in Forsyth County. 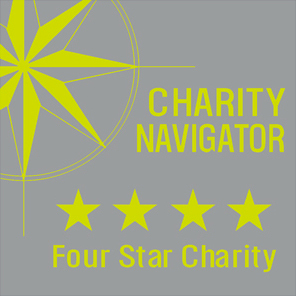 Car donations support the local and global mission of eliminating poverty housing and homelessness and save you the time and energy of finding a buyer. 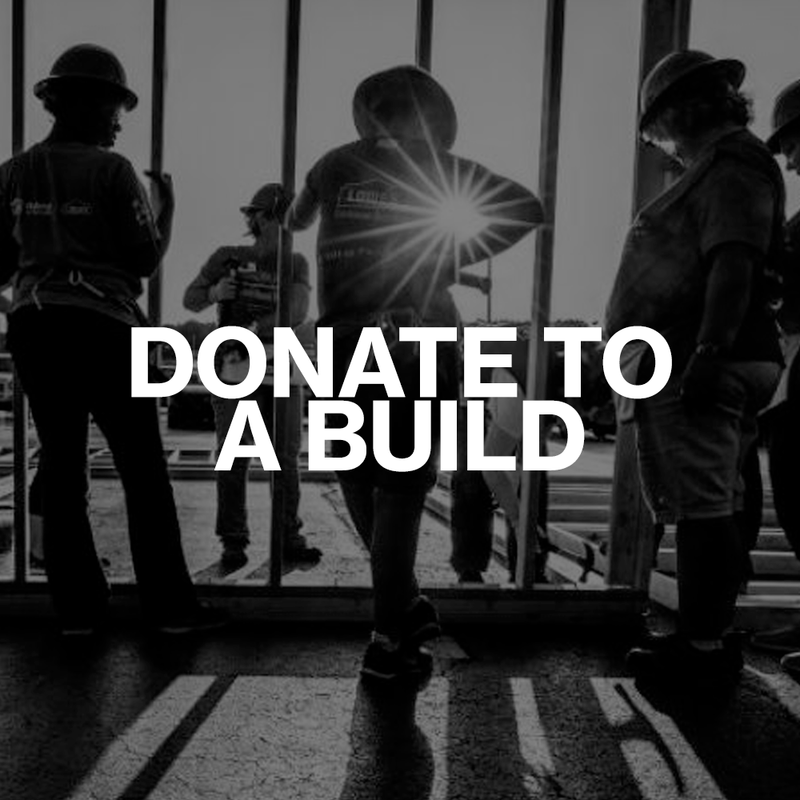 By donating a car to our vehicle donation program, you can help us improve our community and build houses in partnership with families in need of a hand up, not a hand out. To donate a car, truck, boat or RV to Cars for Homes™ – Habitat’s official car donation program, call 877.277.4344 toll free or learn more about car donation HERE. 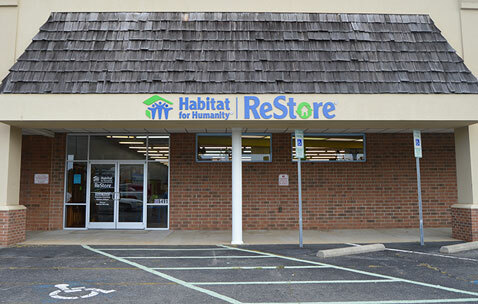 It’s a convenient way to support Habitat Forsyth and create more space in your driveway! We accept vehicle donations from all areas within Forsyth County. 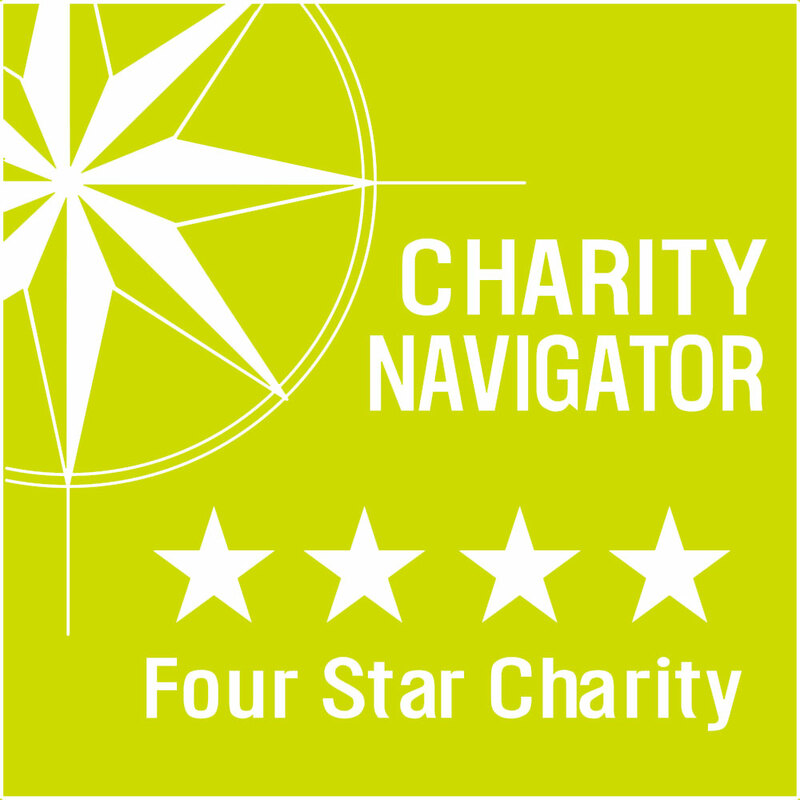 Click here to start your car donation! Click here to view our 2017 Audit. Click here to view our 2016 990. Click here to view our FY 2017 Impact Report. Click here to view our FY 2017 Donors. 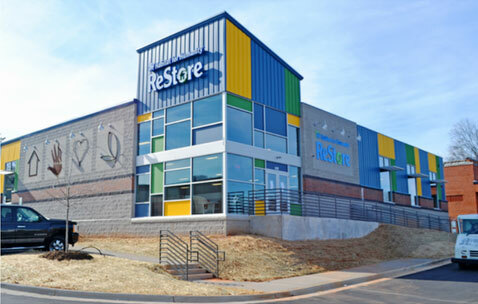 Habitat for Humanity of Forsyth County will not sell, trade or share a donor’s personal information with anyone else, nor send donor mailings on behalf of other organizations. Contact Geri Wright for more information at geri.wright@habitatforsyth.org or 336.306.8254.